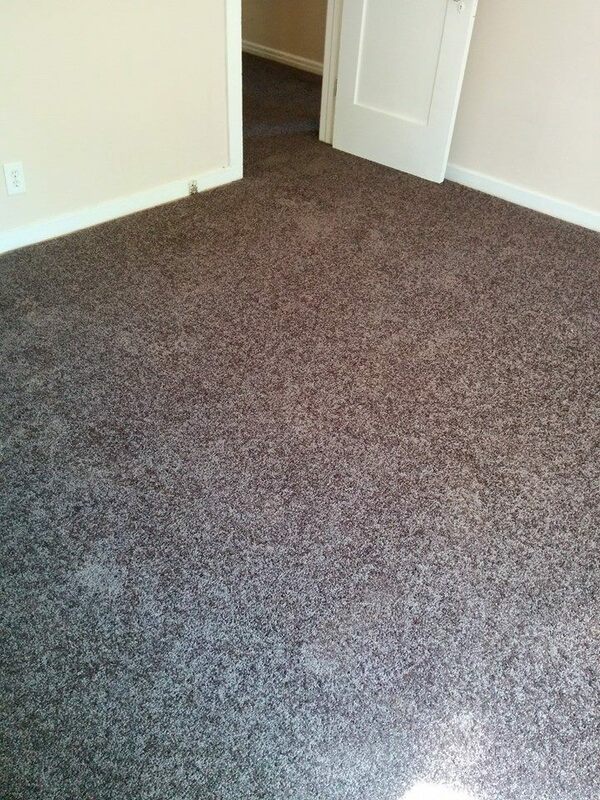 While often neglected, carpet can actually be a very important design element in your home. It really ties in all the parts of the room, be it the furniture, accessories, and even drapes. It's also the place where most children play and relax while watching television or playing video games. It can be a wonderful feeling on bare feet after a long day at the office and can make a home feel warm and cozy. And it should be easy to take care of and should last for many, many years. 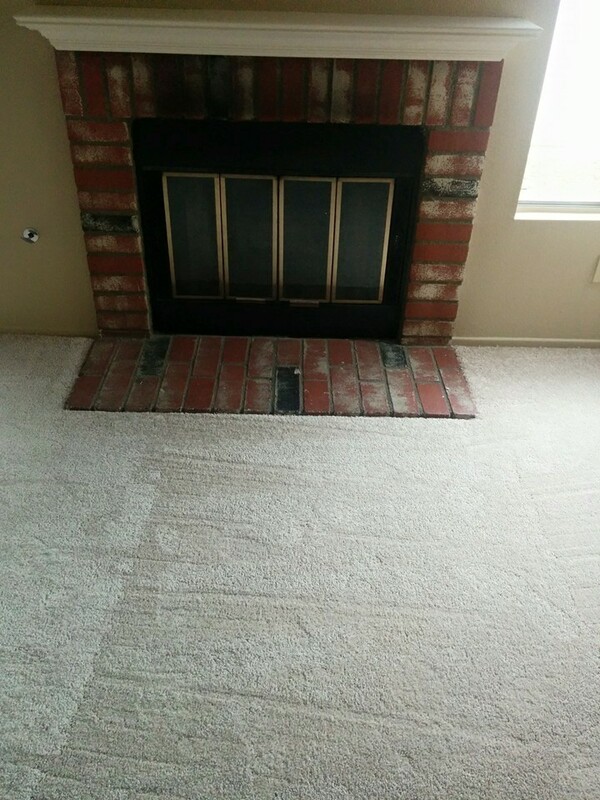 While you have many options for where and how you buy carpet, you shouldn't think you have that many options to having it installed. 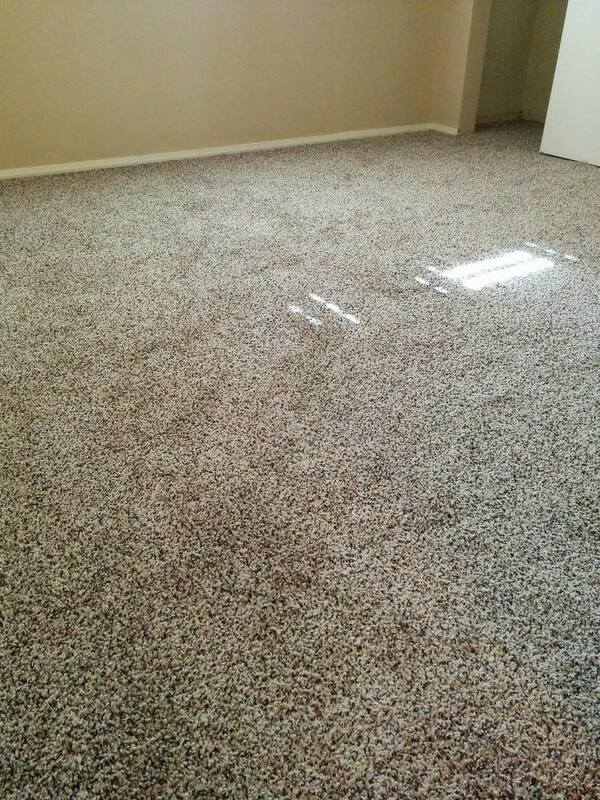 It's always recommended that you use the services of a professional carpet contractor to install carpet for any room. 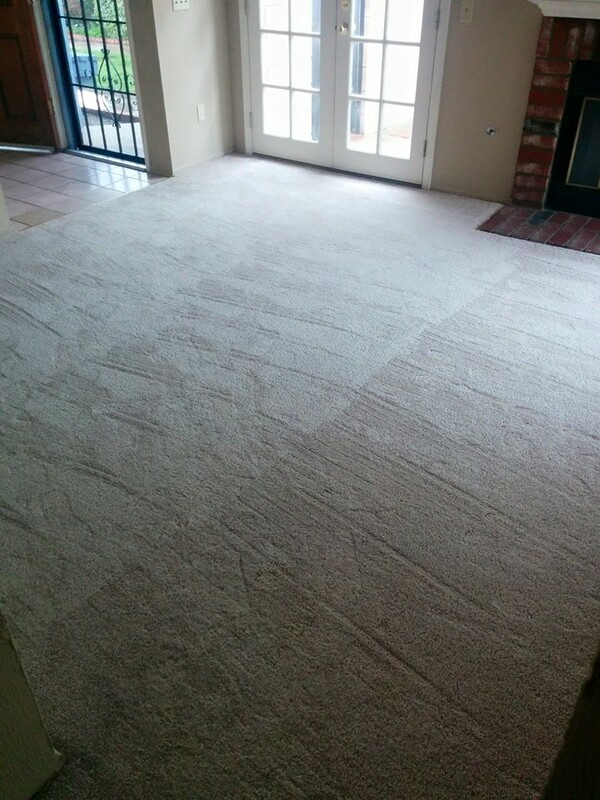 Carpets are cut and rolled when they get delivered; ask that they unroll it and inspect it before it's delivered or before they load it up if you're the one bringing it home. Ask if they can air out the carpet for a day or two in the warehouse before delivery so that your home has far fewer fumes. 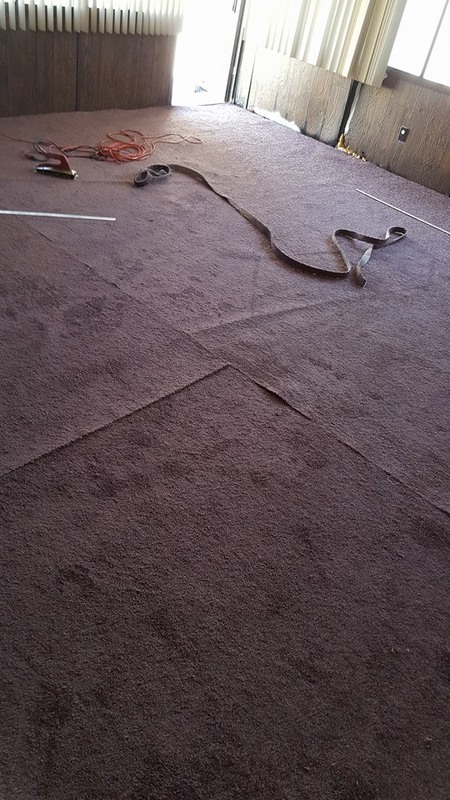 Carefully look over the carpet after it's delivered and before it's installed for any defects it may have. Be sure you understand the carpet manufacturer's and retailer's policies regarding defects that are found. 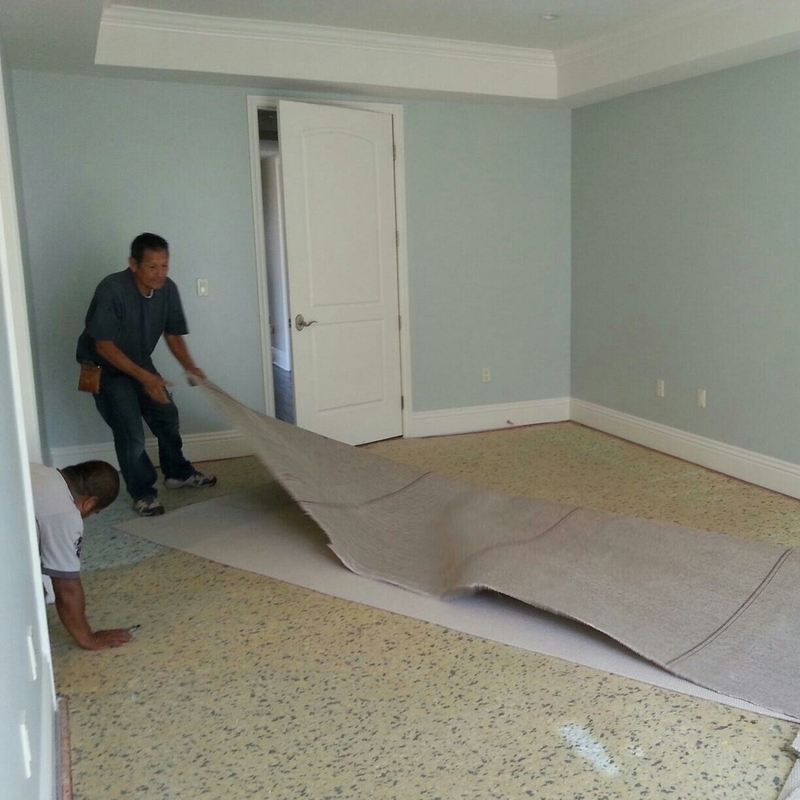 There are some things you may need to consider once the carpet is delivered to your home. As an example, it might be suggested that you unroll it and let it air out. This might be best done in a room where the odor and fumes will not bother you, such as a sunroom or back porch. 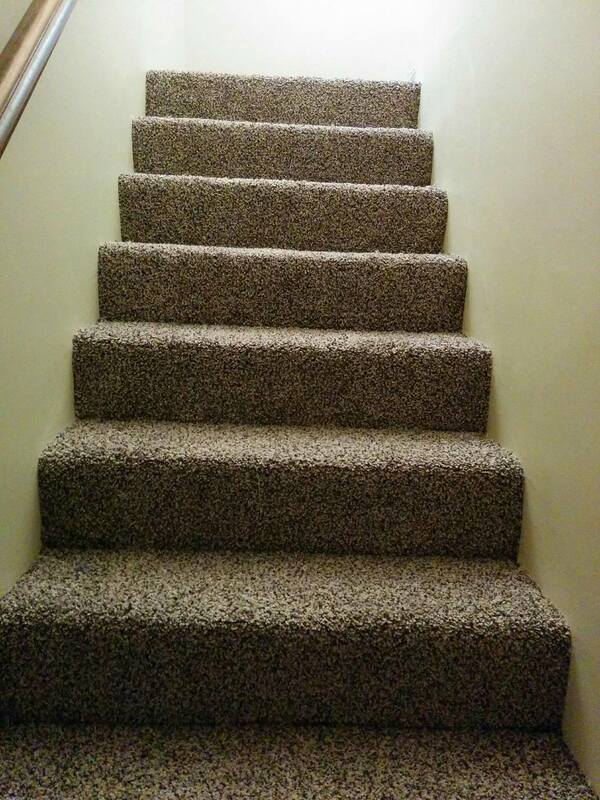 But if the carpet installer says to leave it rolled, this is what you should do. 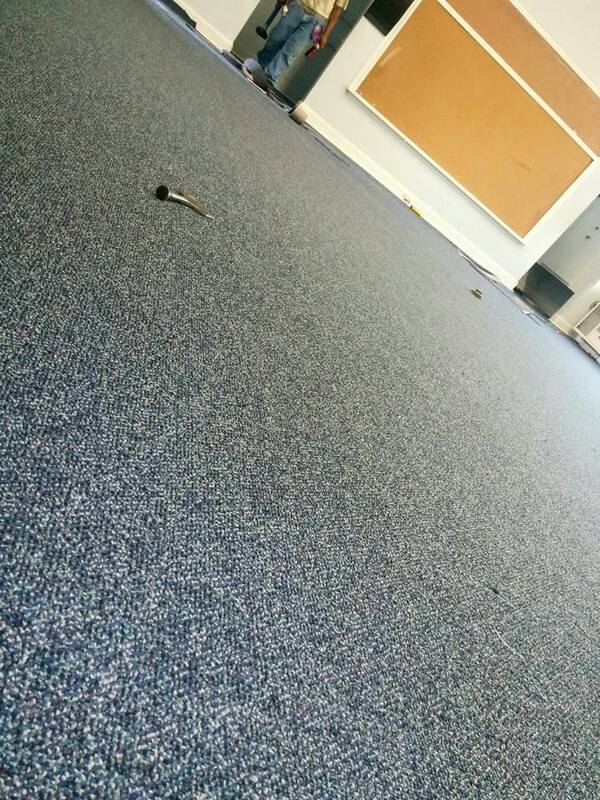 You have cleared out everything from the rooms, as much as possible, so the installers can work. This includes people and pets! The pad has arrived for the carpet as well. 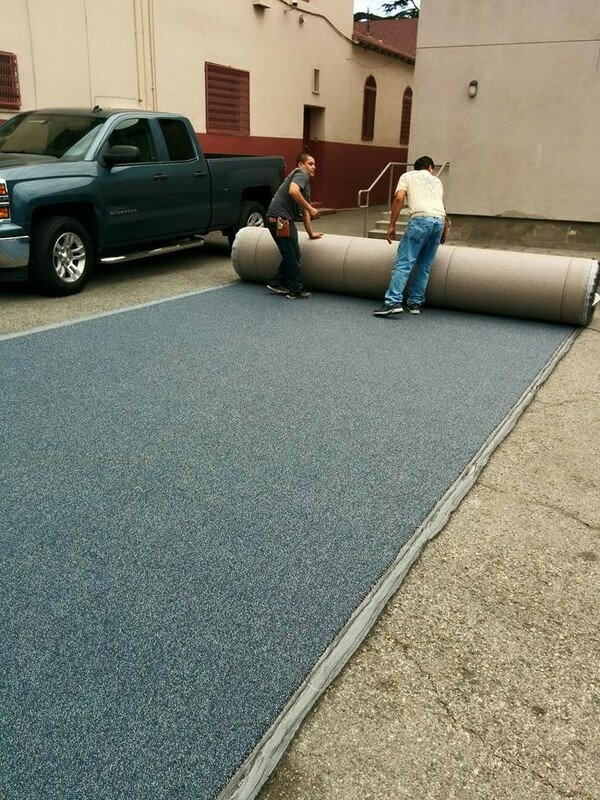 Speak to your carpet contractor if you did not receive the pad as you may need to reschedule the installation date. 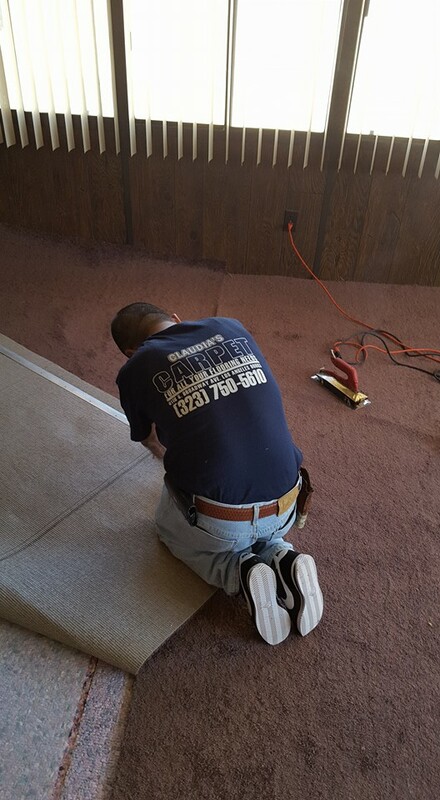 After all, you can't install carpet without padding! Looking for new flooring for your home or office? Give us a call or send us an email to schedule an appointment today.